Summer is just around the corner so grab your dancing shoes and party like the Locals. 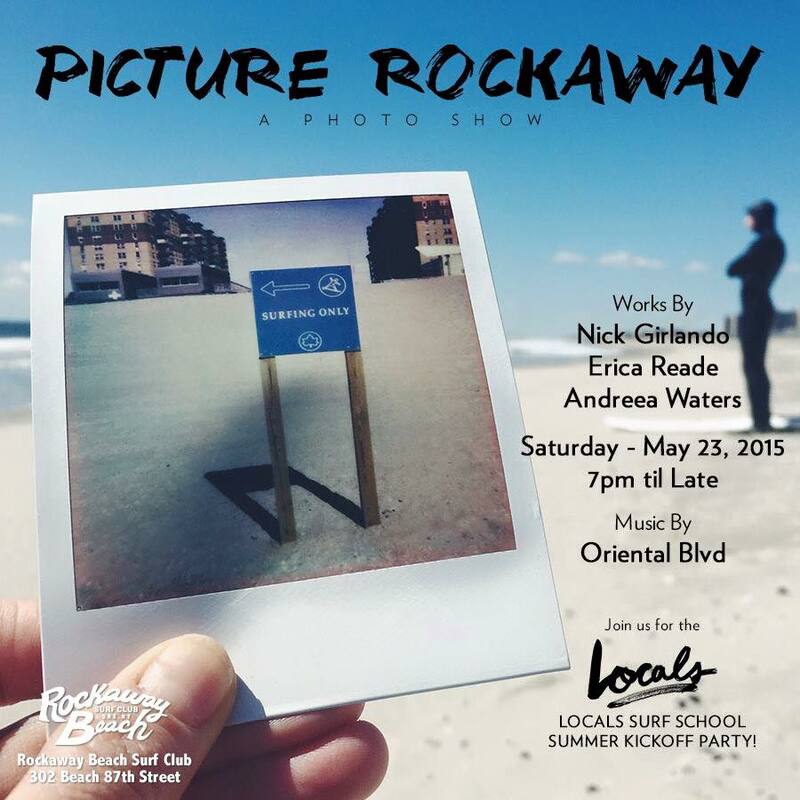 Saturday, March 23 – 7PM till LATE! RSVP here. See you there!